Summers are unbearably hot, especially if you live in a small apartment or an old house. Sometimes electric fans are just not enough to have cool air circulating inside the room. 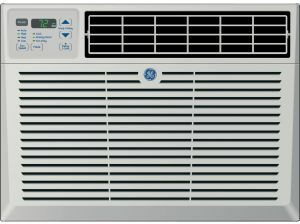 Even with a small budget, you could get a decent but still cheap air conditioner that is priced under $300. If are renting and have a small space to cool, it is practical and economical to install a room air conditioning unit or window air conditioning rather than central air conditioning. For one it is easy to transport should you transfer residences and the price is manageable. 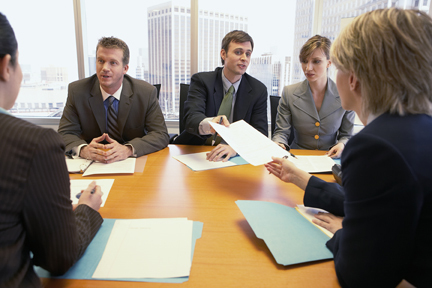 Although you still have to keep in mind that room air conditioners are expensive to operate. You also have to know that bigger is not necessarily better when it comes to air conditioners. What you have to consider is the size of the room that needs cooling. If you have an area that measures about 30.5 to 45.7 square meters, buy a unit with 5,000 BTUs. A studio-type apartment that measures about 274 to 305 square meters need a unit that will have an energy output of 18,000 BTUs. This unit is a bit expensive, with a price that starts at $279 but you are paying for quality, which is backed by the brand name, General Electric. Still this could be a cheap air conditioner with its cooling output of 10,000 BTUs. It has a 4-way air direction, three cooling fan speeds, an energy saver feature and electronic digital thermostat display. It could be controlled remotely. It has a cooling capacity of 10,000 BTU that is ideal for a room that is about 500 square feet in size. It could be operated by remote control, which conveniently has a thermostat. It allows you to monitor the temperature easily and adjust the air conditioner conveniently without going to the unit itself. Users praise this model for its durability and high quality. The price for this starts at $237. This model is energy efficient and of high quality, with its 8,000 BTU Energy Star rating. Although there are consumer complaints about its noise, this characteristic is true for most window air conditioning units. Some consumers say that the LG LW8012ER could give a unit with 12,000 BTUs a run for its money. The unit is equipped with an energy saver mode, 24-hour timer and auto restart feature. The fan speed, timer and temperature could be controlled by a remote. It also comes with a one-year warranty of parts and service and one-year warranty on the compressor as well. Price ranges from $219 to $279 depending on the store. This unit is priced from $215 to $260. It has a cooling output of 8,000 BTU, which is good for a room that is 300 to 500 square feet in size. 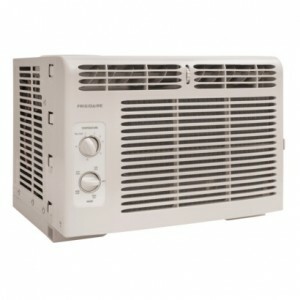 It has removable air filter, multi-directional airflow, dehumidification mode and three cooling speeds. All functions could be remotely controlled. The antimicrobial filter helps remove room odors and reduces airborne particles and bacteria. 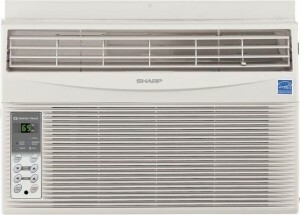 This particular model from Sharp is Energy Star qualified and has a cooling output of 8,000 BTUs. Its price starts at $212. It comes with a full-function remote control to adjust temperature, change its 3-fan speeds and three cooling speeds, set the timer or turn the unit on/off. The unit has 4-way air direction and auto cool function to automatically adjust the temperature depending on the demand. It is also equipped with a programmable energy saver function that stops the fan and the compressor once the optimal temperature is reached. 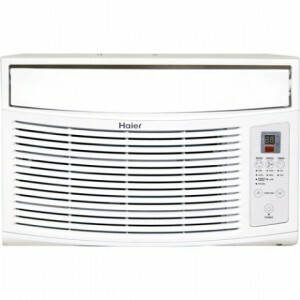 Another cheap air conditioner is the Haier ESA408K-L 15579343, with a price that starts at $209. The unit is Energy Star qualified with a cooling output of 8,000 BTUs. 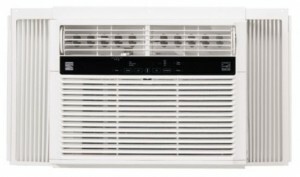 This is a good-sized air conditioner for a room of up to 350 square feet. The unit is quiet and equipped with a digital temperature and time display and sleep mode as well as a 24-hour on and off timer. It features 3-fan speeds, three cool settings and auto cool, 4-way cooling direction and dehumidify function. Its MagnaClik Remote has Braille text. The remote has magnets so it could be attached to the unit for easy storage. Keystone KSTAW08A has a full function remote control. 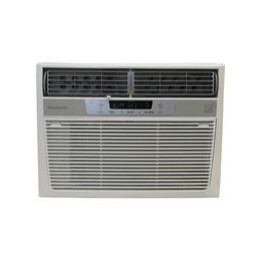 This unit is an Energy Star rated air conditioner with a cooling output of 8,000 BTUs. It is ideal for a 350-square foot room. Its electronic controls have LED displays. Features include energy-saver mode, 3-fan speeds, timer, sleep mode, adjustable airflow direction and auto-restart. The unit comes with a 2-year warranty on labor and parts and a five-year warranty on all sealed parts. Price for this unit starts at $189.99. 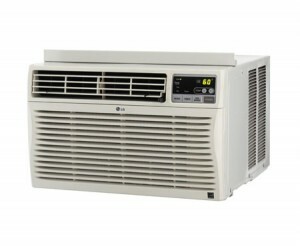 This particular Kenmore air conditioning unit has a cooling power of 5,200 BTUs and a price that starts at $160. The small air conditioner is good for a room of 50 square feet. It does have the features found in bigger units, including an Energy Star rating. It has three fan and cooling speeds, energy saver mode, sleep mode, 24-hour timer and a remote control. An indicator light turns on when the filter needs cleaning. Kenmore added a limited one-year warranty on parts and service plus a five-year warranty on sealed parts. 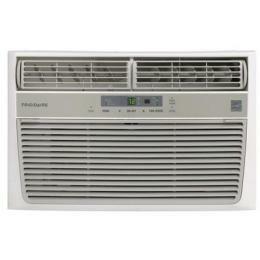 This is Frigidaire’s quiet room air conditioner with a 6,500 BTU rating. It sells from $159 and over depending on the store. However, this is not that small a unit as it is suitable for a room that’s about 250 square feet in size. The unit features sleep and energy saver modes, 24-hour timer and a filter check. It could be controlled remotely. It does however only display the temperature that you have set rather than the actual temperature in the room. The unit comes with a five-year in-home warranty. This LG model sells for about $199. It has earned an Energy Star label. 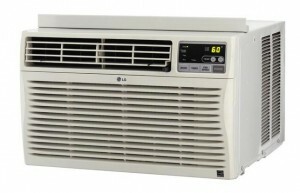 This is the older version of the two LG room air conditioners in this list. With its 8,000 BTU cooling output, it is fit to cool a 350-square foot room. It is a powerful air conditioning unit but does create some noise. It has a remote control to adjust its 3-fan and cooling speeds and other functions. It comes with a five-year in-home warranty as well. 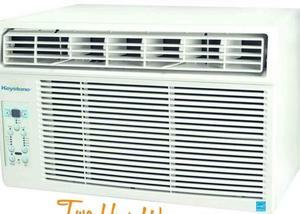 Now you know that there are several cheap air conditioners suitable for small or mid-size rooms. With their lower price, you do not have to suffer the heat even at the height of summer.